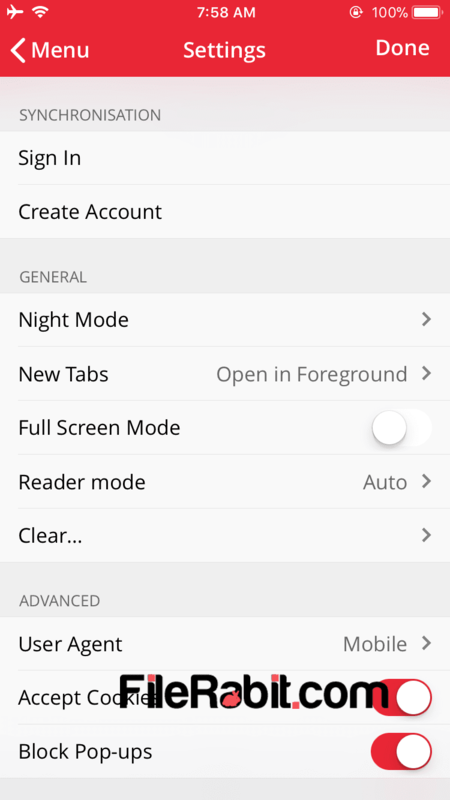 Opera for android is offering fast browsing, downloading, bookmarks, browse safely in private mode, explore top stories by location and multi tab exploring. 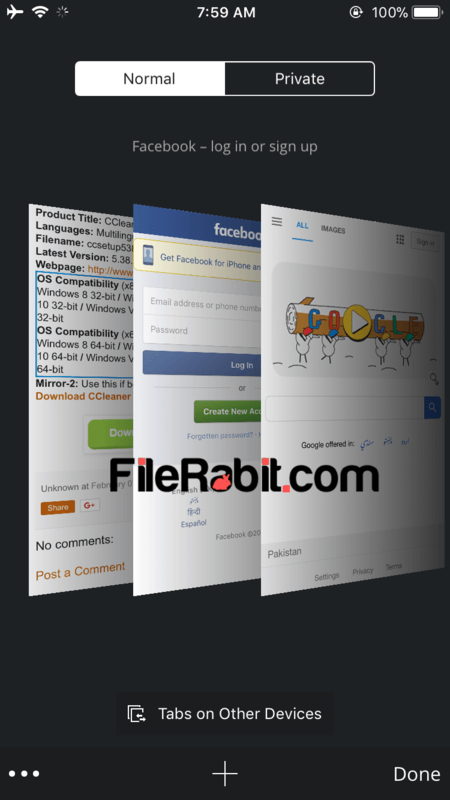 A smart and comprehensive website browser that makes your smart phone a multi featured application. You may use Opera on Windows, Linux or Mac devices but if you never tried it on Apple iPhone, Android, Nokia, Blackberry or Windows Phone then do it faster. Opera is one of leading website browsing software that has experience of many years behind the development of this utility. Speed dial allows you to visit directly target page without typing target website in address bar nor need of search in search engine. This will save user time as well as minimizing the data usage including battery usage. 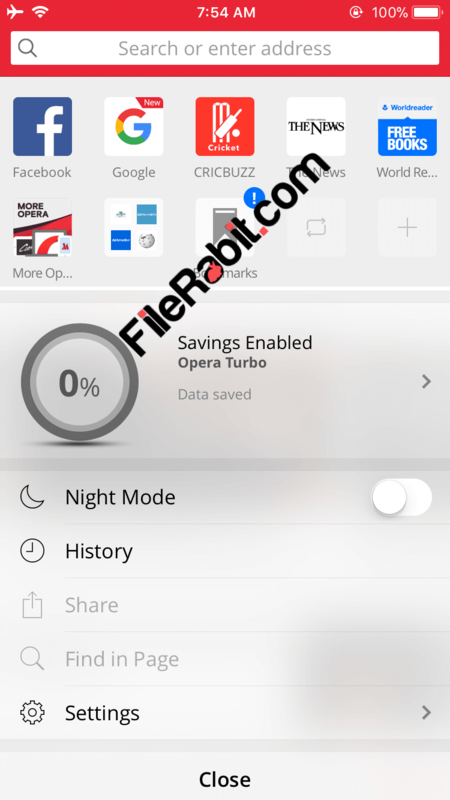 However, Opera Turbo is another powerful function that will consume minimum bandwidth and battery usage. It will load webpages 90% faster comparing to normal mode or compare with other browsers. The main page shows visual tabs with showing top stories depending on user’s country or location. Opera is using SSR (Small Screen Rendering) feature to load pages rapidly without seeing page load or server errors. The browser is able to reformat, rearrange and compressing web pages into mobile format. Moreover, Opera can load anytype of webpage including Java, HTML5, CSS3, Flash Content, Ajax, ASP and others. Auto complete feature allows Opera for android mobile to dynamically add target keywords ahead of user wordings to save more time. 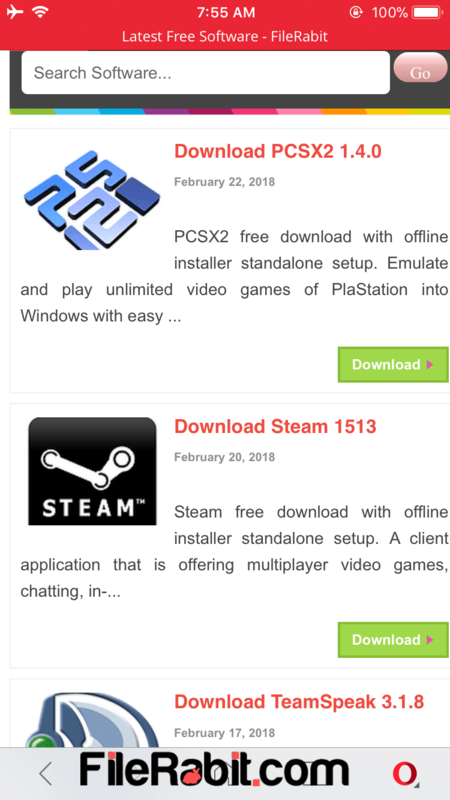 Copy paste text in middle of webpage or just copy and paste website URL from address bar. Arrange bookmarks with adding and deleting url’s. Edit address or title of any previously created bookmark. The text wrapping is automatic so it will adjust web page in both portrait and landscape modes automatically. History feature has saved everything that user has visited in normal mode. 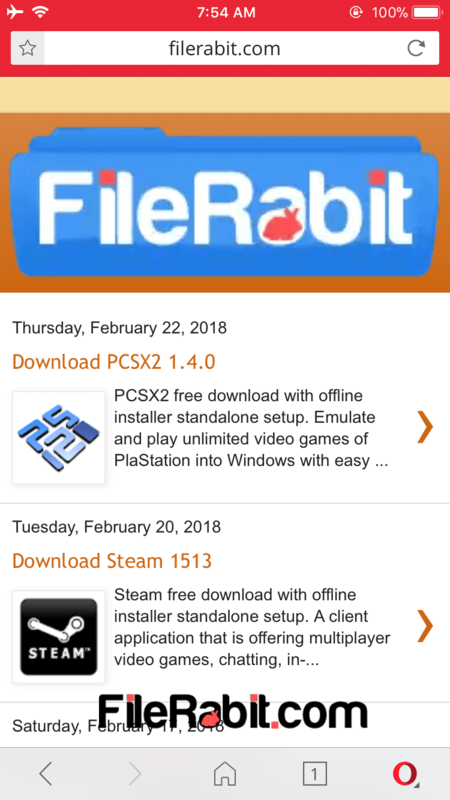 Private mode is advanced feature that do not save download, visited and searched history. Furthermore, password manager is active advantage of Opera for Android that will ask to save passwords on user demands. Overall, Opera is user friendly web browser but user can zoom in and zoom out for further news reading. Advanced popup handler will block advertisement to load pages faster alongwith saving battery, bandwidth and time duration. Opera for Android is supported for all Android mobile / tablet manufacturers such as: HTC, Samsung, Nokia, LG, Acer, Sony, Google, Oppo, QMobile, T-Mobile, Motorola, Alcatel, Asus, Blackberry, Huawei, Meizu, ZTE, Xiaomi, OnePlus, Pantec, Razer and Dell. Opera for Android has different versions for different Android operating systems like: Cupcake, Donut, Eclair, Froyo, Gingerbread, Honeycomb, Ice Cream Sandwich, Jellybean, KitKat, Lollipop, Marshmallow, Nougat and Oreo.